The latest updates from Brodies Tennis Invitational. 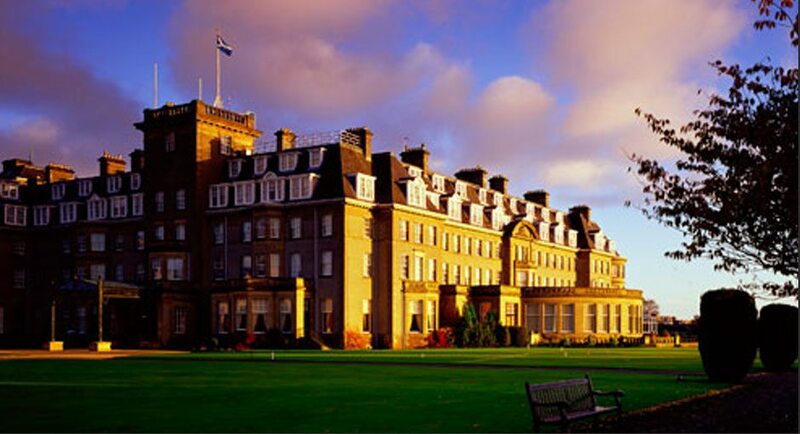 We look forward to welcoming you to a fun-packed couple of days at the Brodies Tennis Invitational at the Gleneagles Arena this Friday and Saturday. 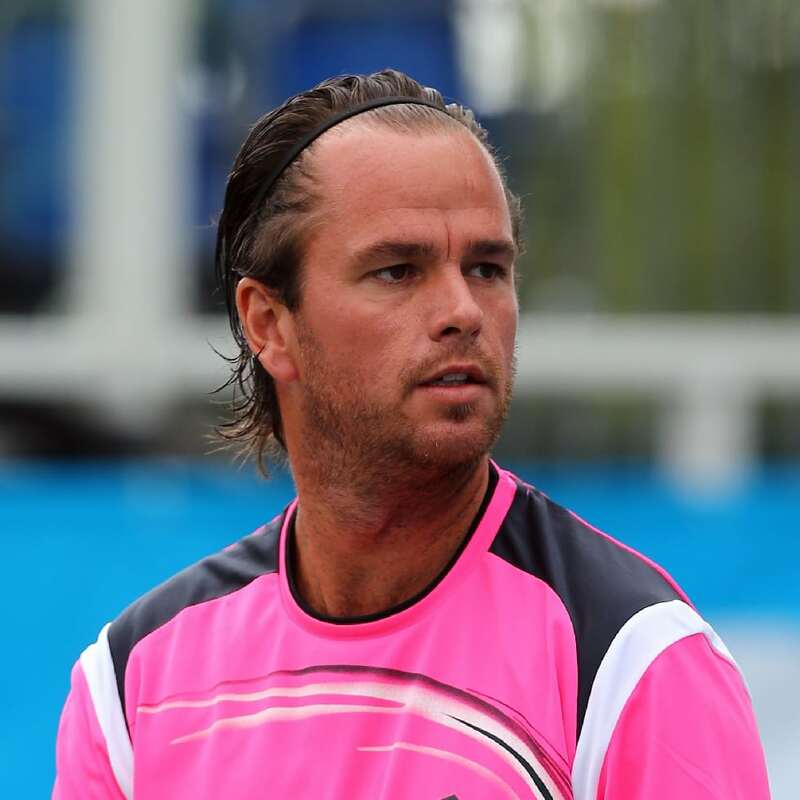 Wimbledon semi-finalist Xavier Malisse is returning to play at the Brodies Invitational at Gleneagles this summer – making the event’s tennis legend line-up the biggest yet. GP Plus, the Edinburgh-based private GP clinic, has added its name to the growing list of sponsors for this year’s Brodies Invitational at Gleneagles.